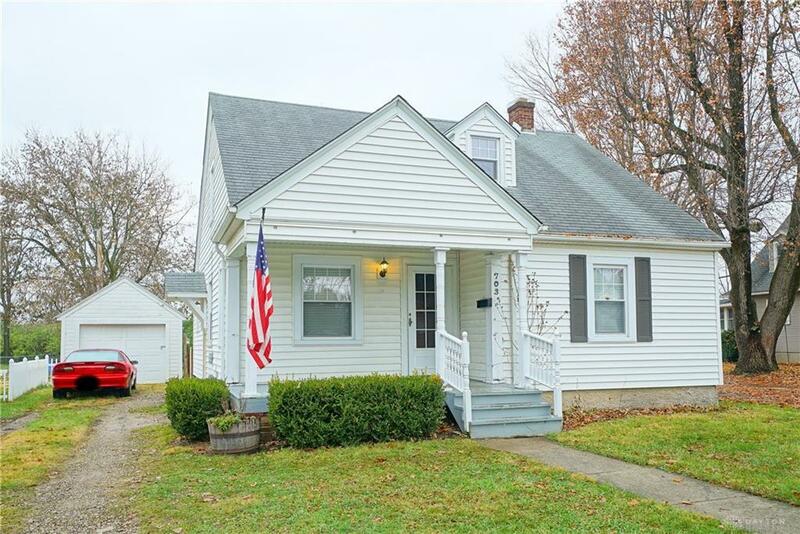 Sit right in your own front porch or in your yard and watch the 4th of July parade next year. 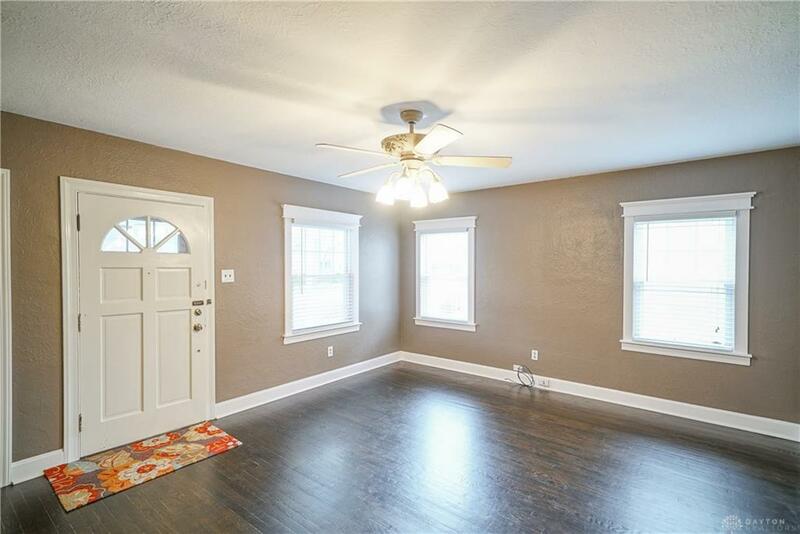 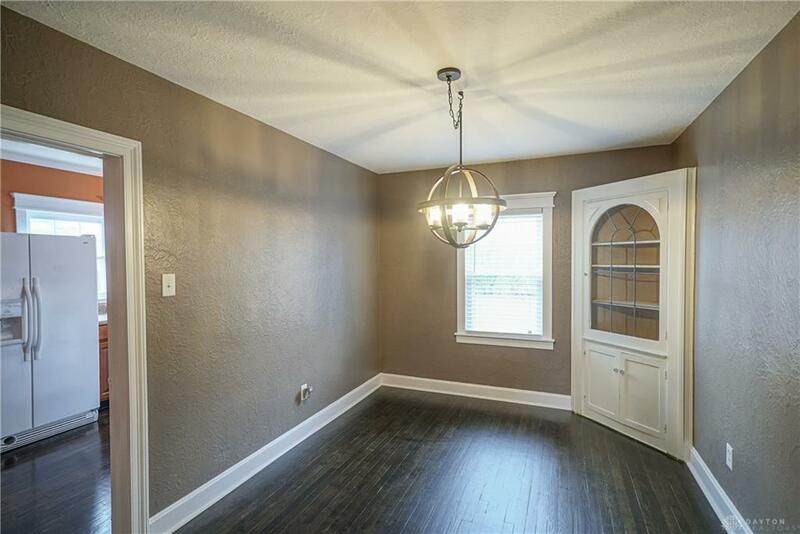 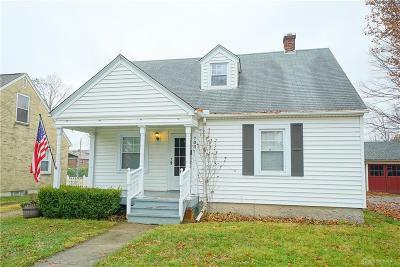 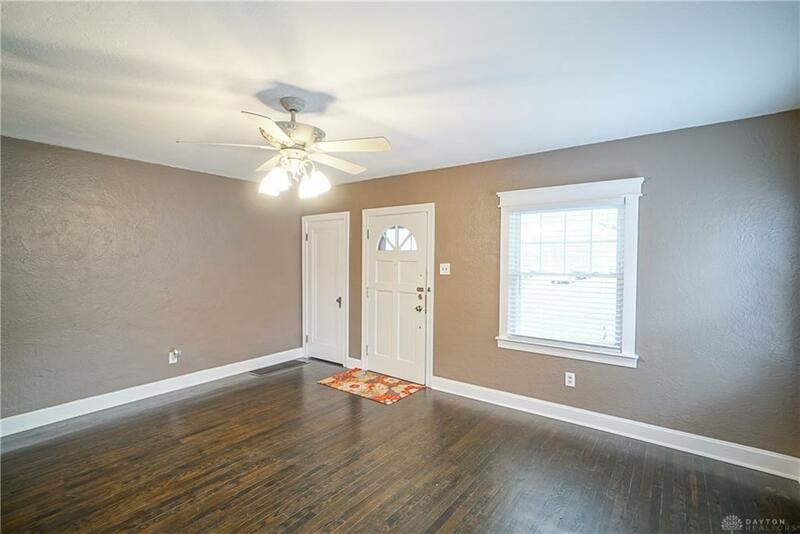 Walk in the front door and you will notice fresh paint, real wood doors, charming woodwork throughout, and built ins in the dinning room. 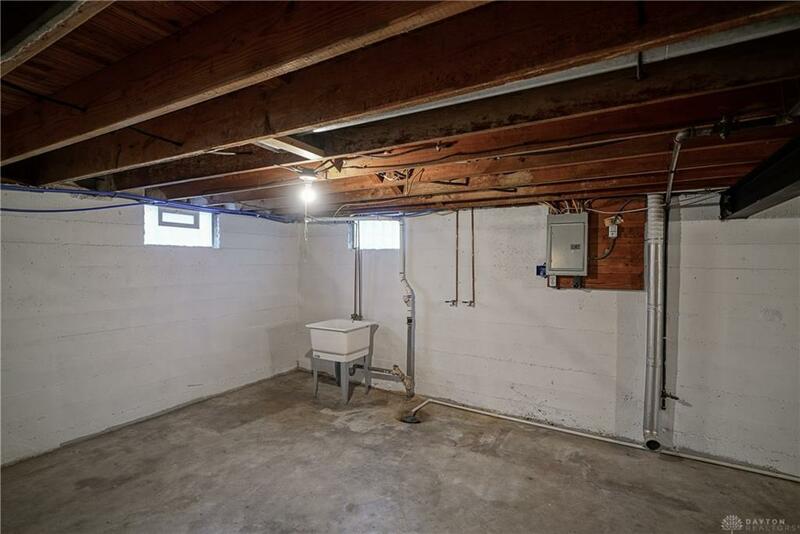 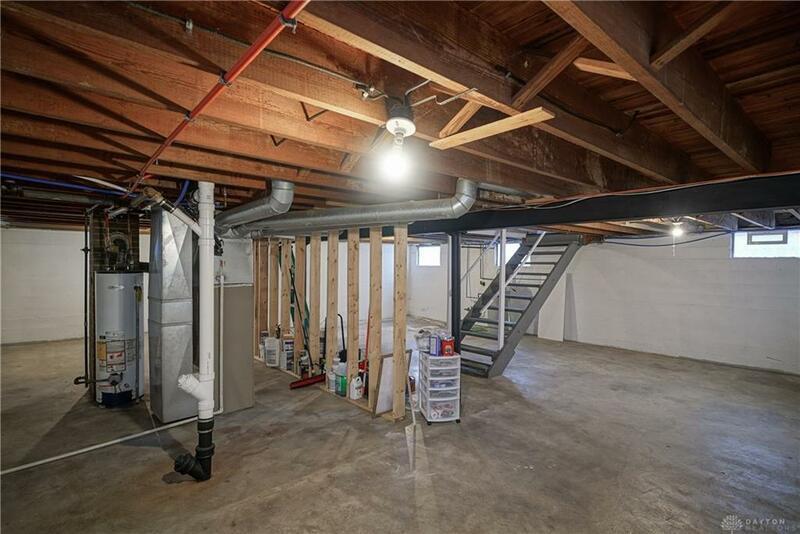 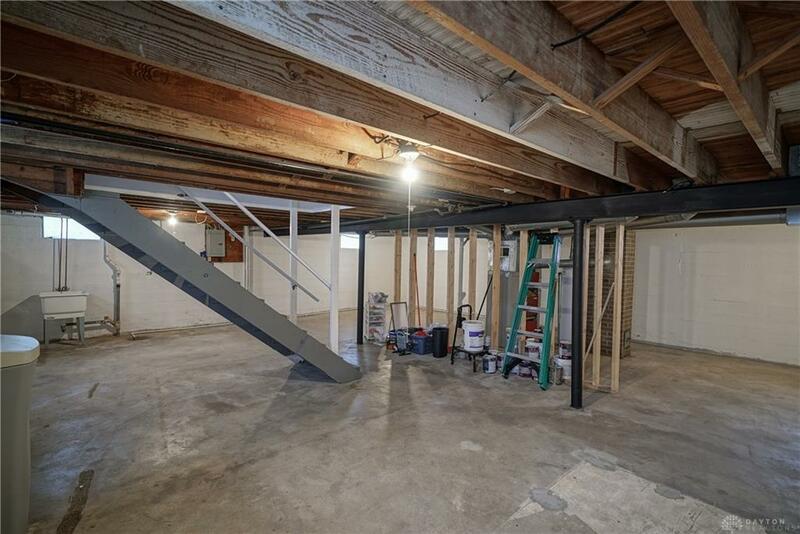 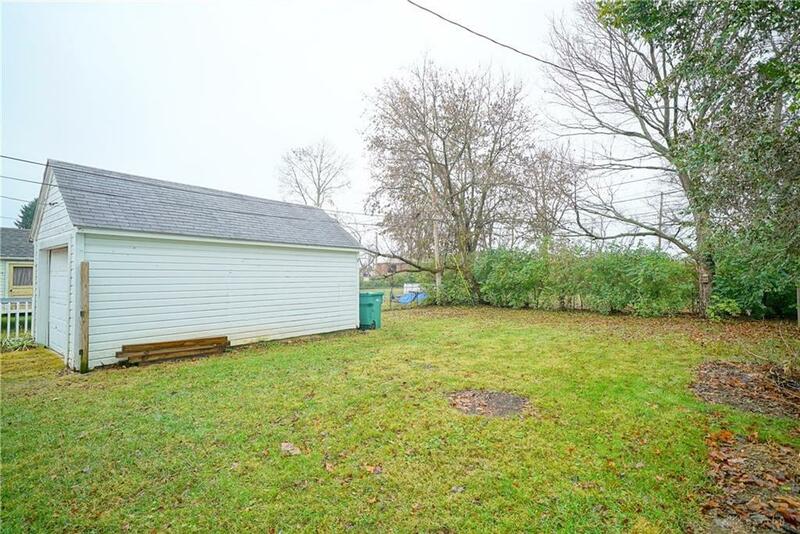 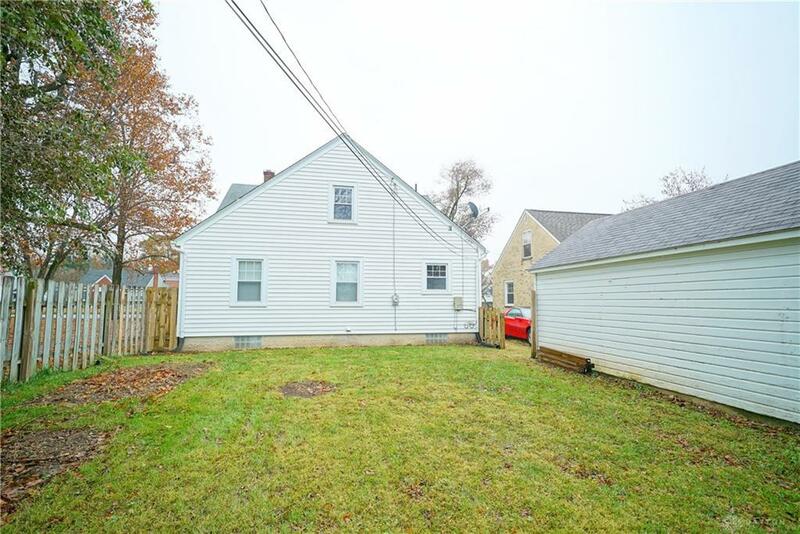 The home features a full basement that could be finished for extra living space. 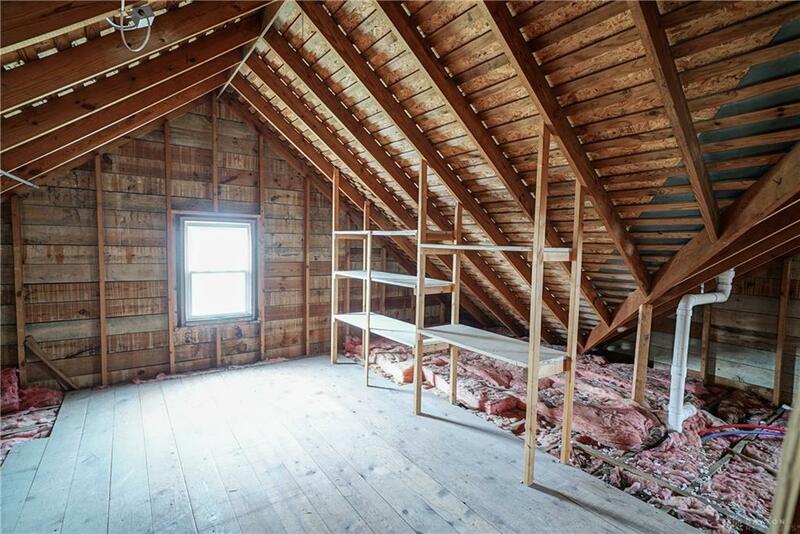 The upstairs bedroom is plumbed for a half or full bathroom and could be finished to make a master suite. 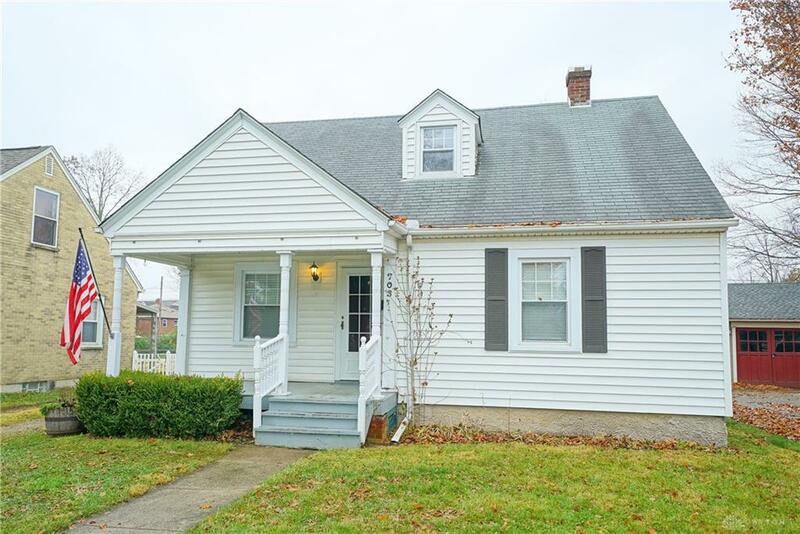 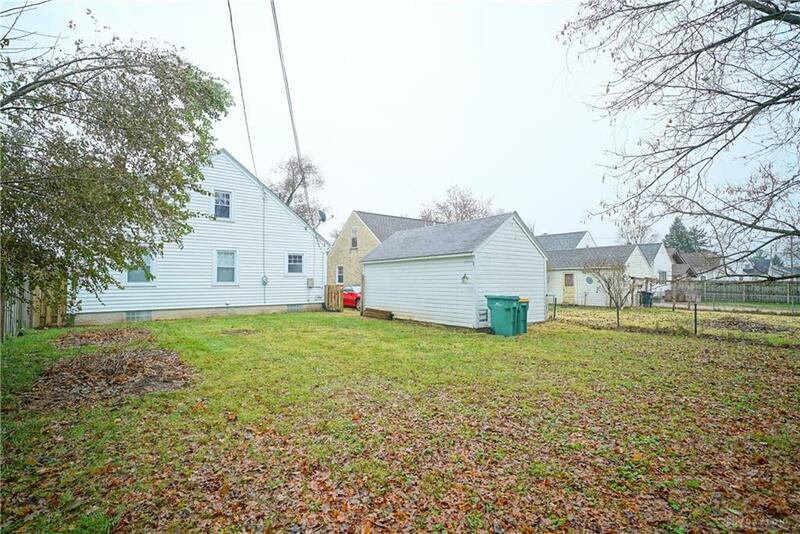 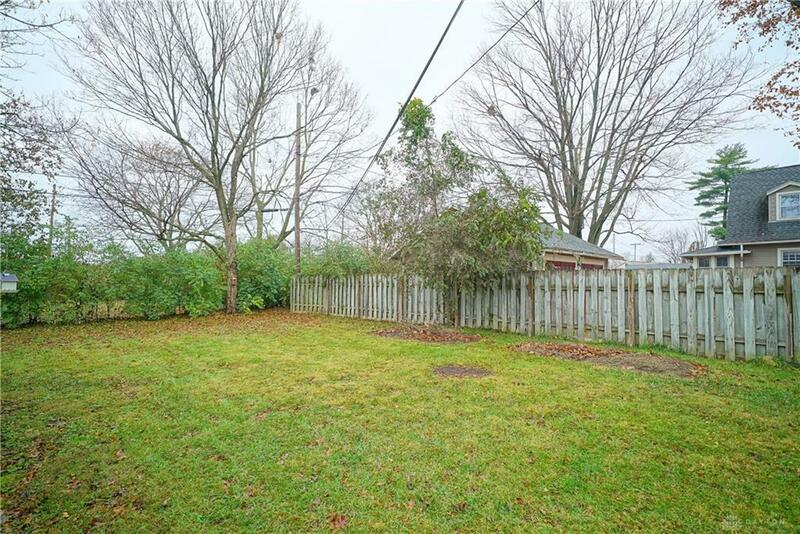 Located near downtown Fairborn and close to WPAFB. 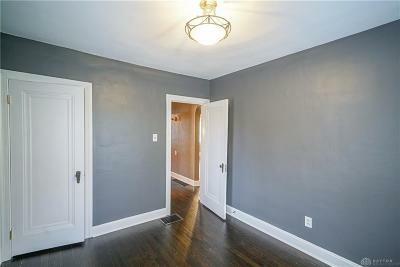 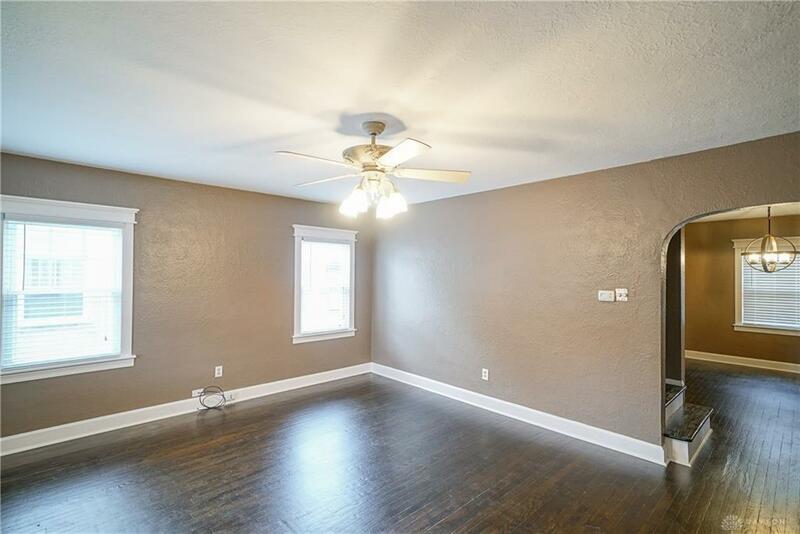 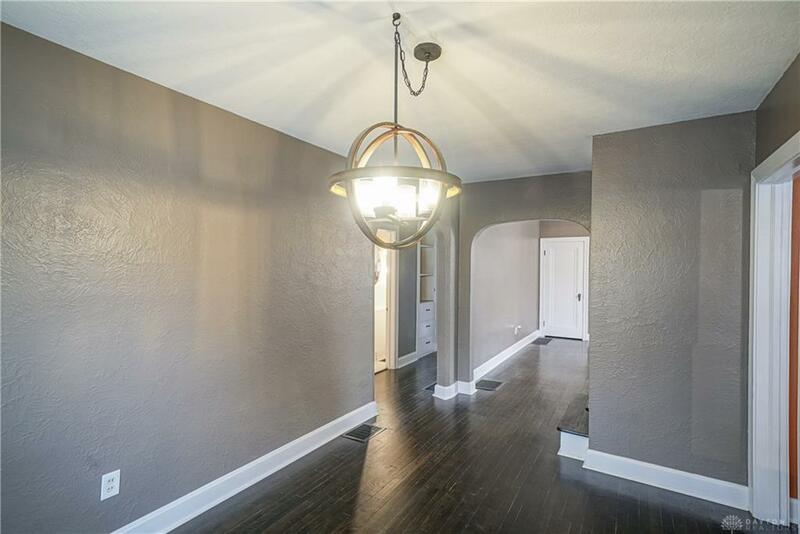 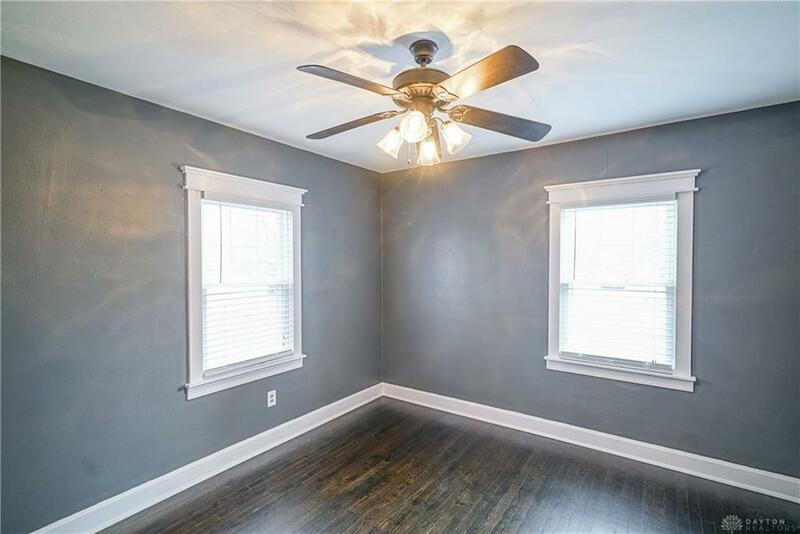 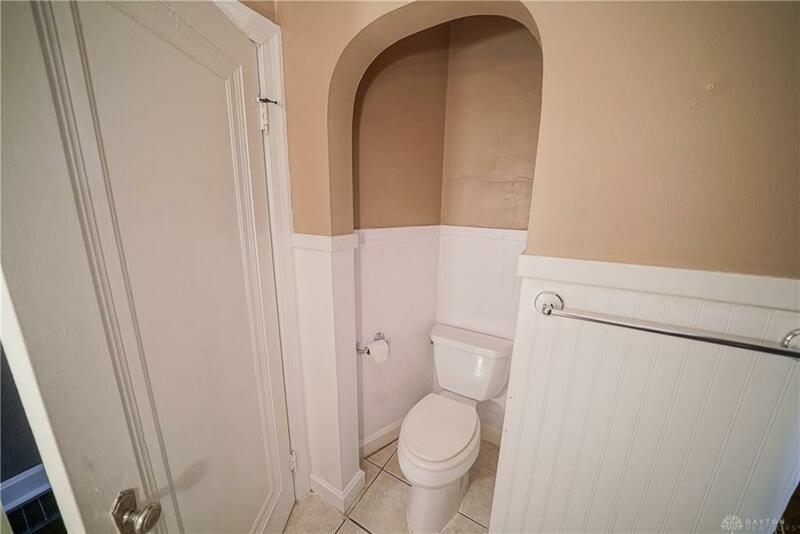 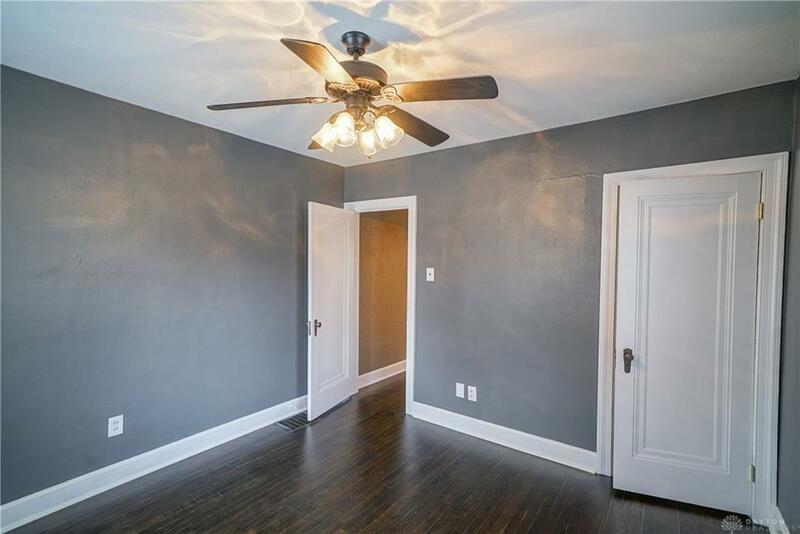 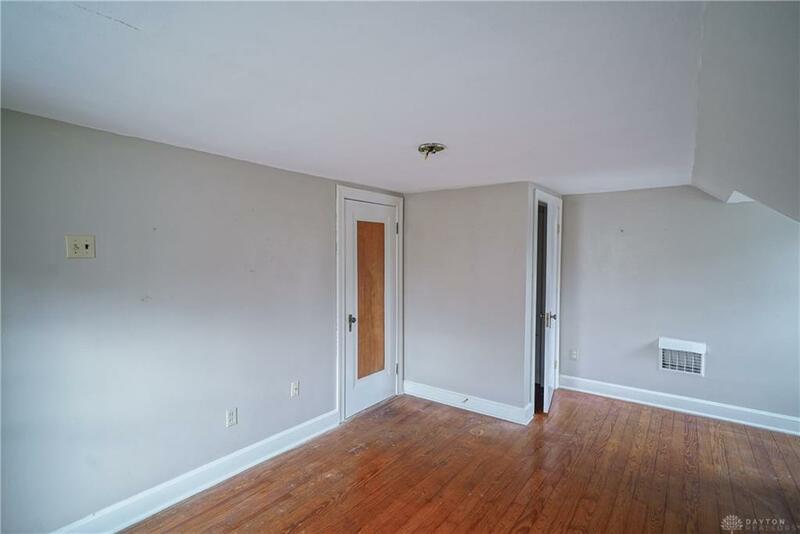 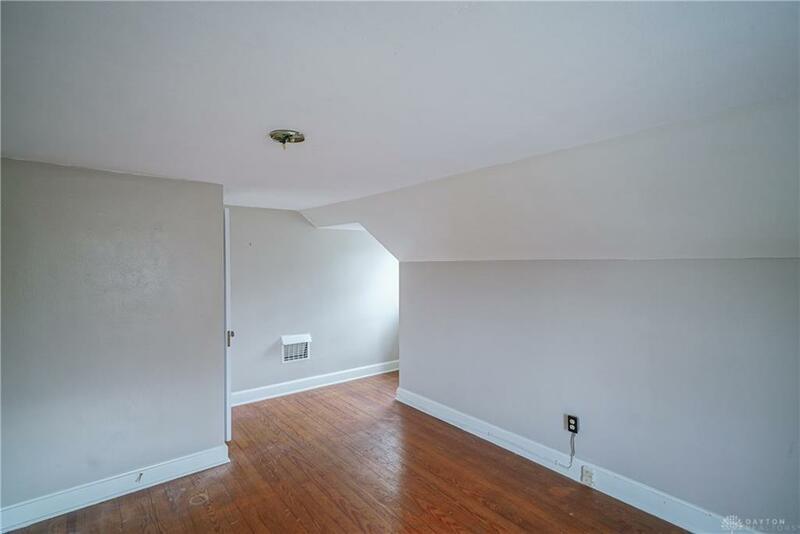 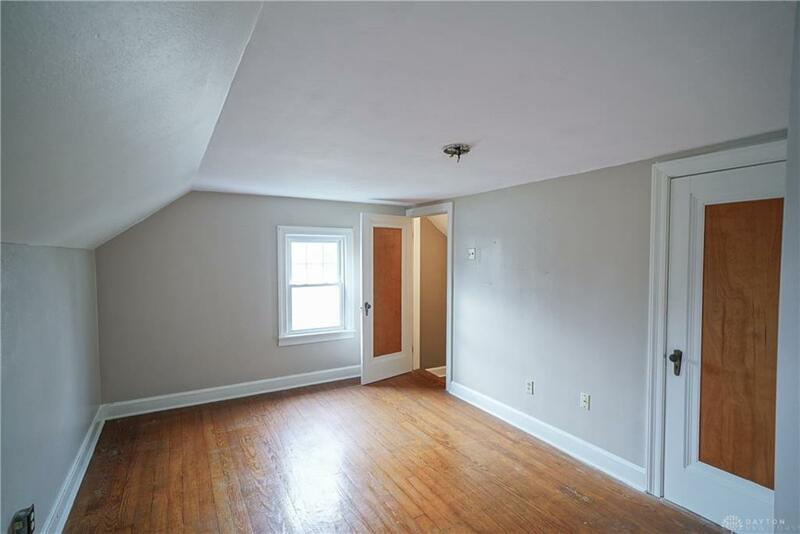 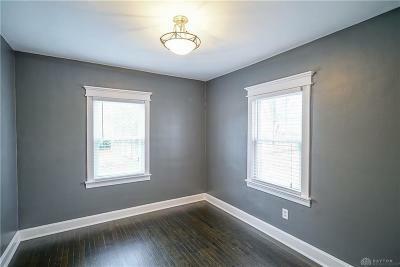 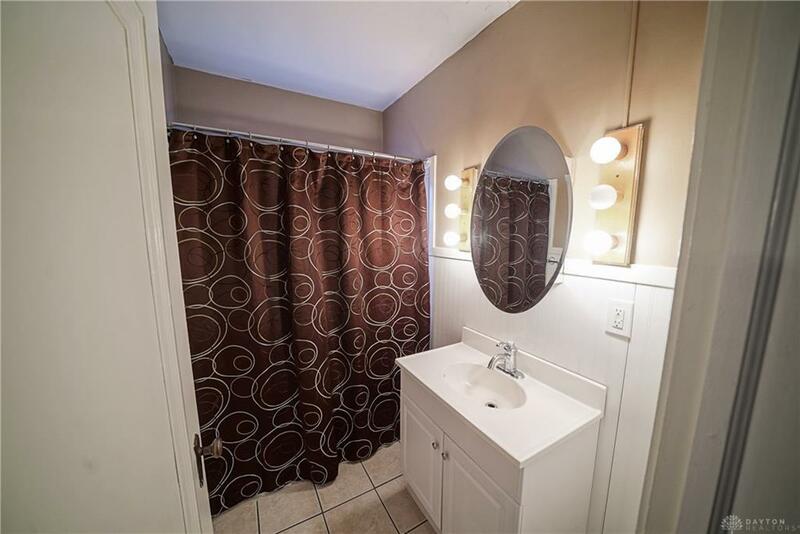 You will love the newly refinished hardwood floors on the main level and up the steps. 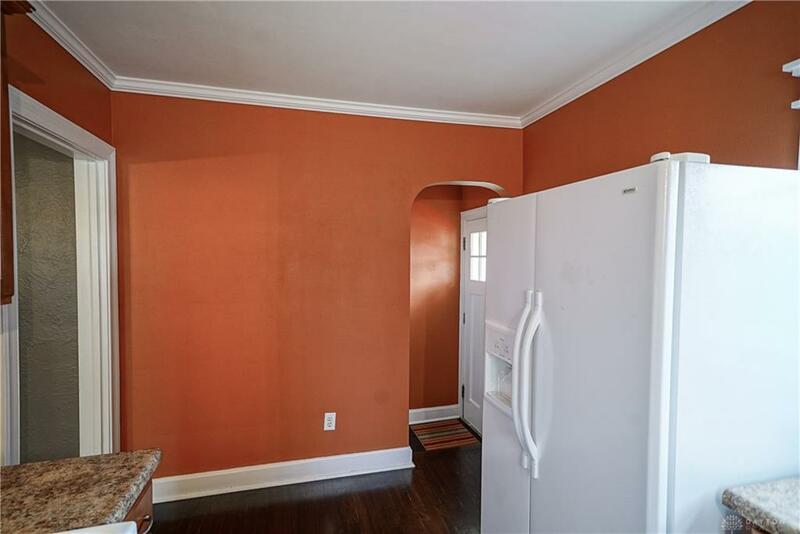 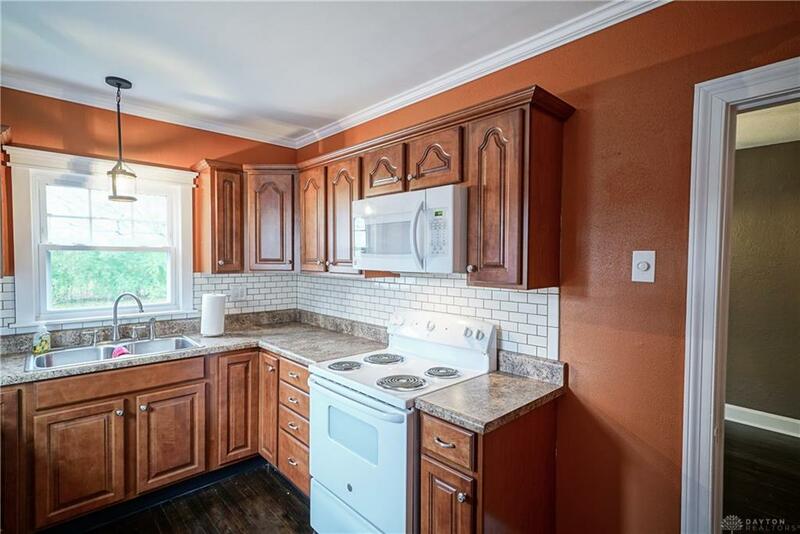 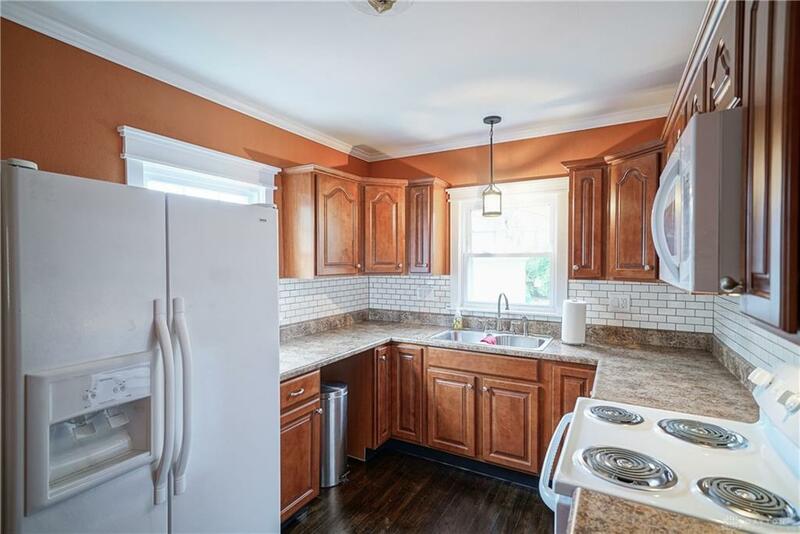 The kitchen has been updated and has plenty of cabinets and counter top space.